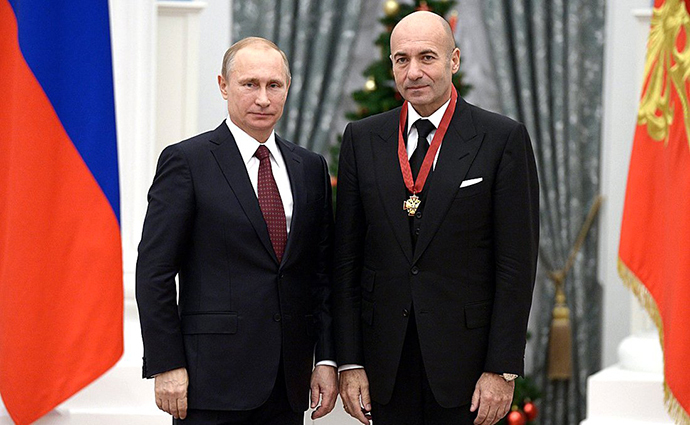 Russian composer Igor Krutoy is saying “dasvidaniya” to his Fisher Island condo. Property records show Krutoy and his wife, Olga, sold unit 7471 at Oceanside Residences on the ritzy island for $7.5 million. Krutoy is a Ukranian-born Russian music composer, performer, producer and promoter. 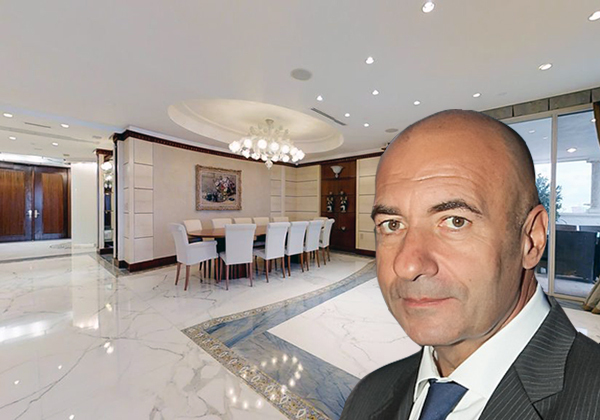 In 2011, he paid $48 million for a condo at the Plaza Hotel, then an all-time record for New York condo sales. The five-bedroom, 4,932-square-foot unit was listed for $8.9 million, which means it sold for a roughly 15 percent discount. It has views of the ocean, beach and skyline and features Italian marble floors, a gourmet kitchen and a master suite with a terrace, according to the listing. Lana Bell of One Sotheby’s International Realty represented the seller. The couple paid $3.35 million for the condo in 2002, the year it was completed. They signed the latest deed transfer of ownership in Moscow and list a Manhattan address. Records show the buyer is 7471 Fisher Island Dr 2017 Revocable Trust. More information on the trust is not available online. The island, reached only by ferry, boat or helicopter, features such amenities as two marinas, 18 tennis courts, a golf course, eight dining establishments and a mile-long private beach. Membership to the Fisher Island Club, required with a condo purchase, is $250,000 for an equity membership with fees of $2,000 per month. Fisher Island’s common areas also recently underwent $60 million in renovations.